Bow ties free design request. 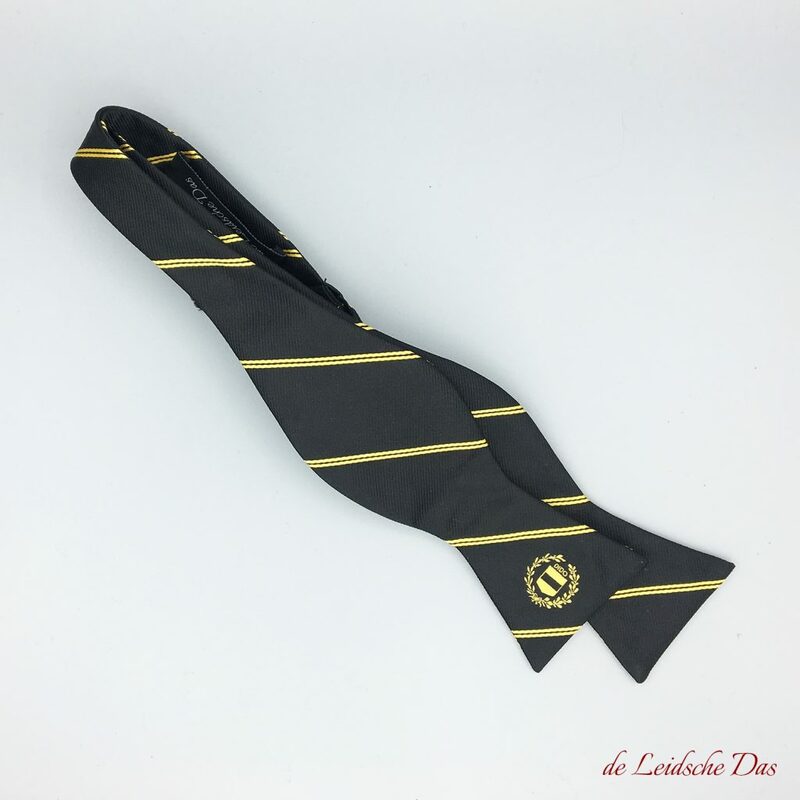 Do you want to receive a design for your custom made pre-tied or self-tie bow ties? Please also send us your logo, coat of arms or another picture, and we will send you a bow ties design within 24 hours! For free and without any obligations! 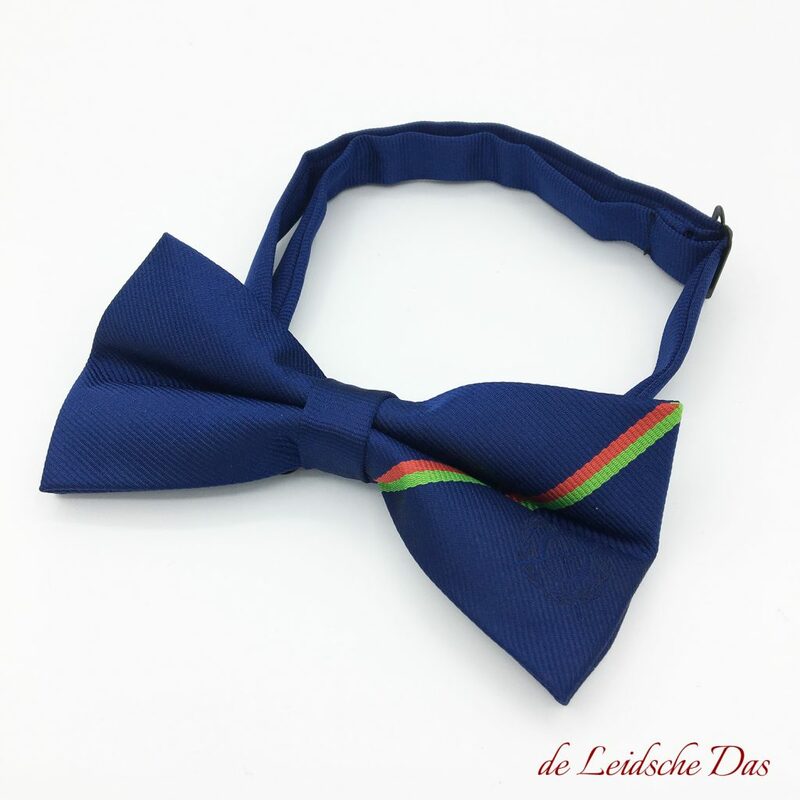 Microfiber/polyester bow ties can be ordered from 50 pieces. Silk bow ties can be ordered from 35 pieces. Once i have ordered, how long will it take before i receive my bow ties? Production & delivery time for custom made bow ties.